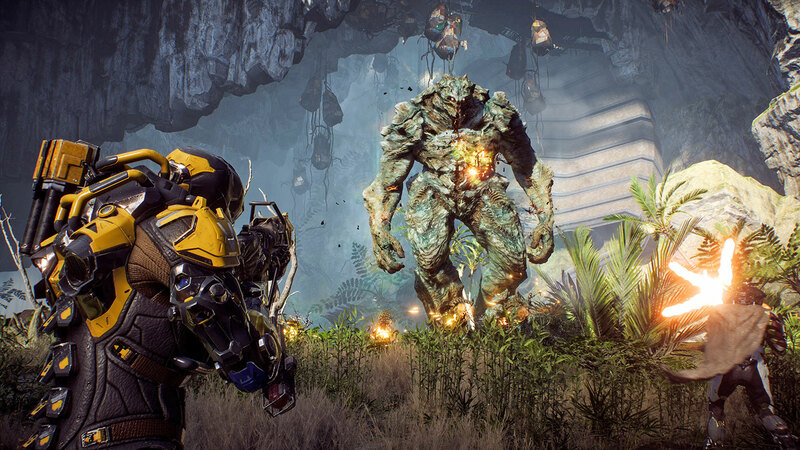 BioWare’s next magnum opus and Destiny killer, Anthem played a key spotlight role this E3 for publisher EA, but the fans still have a lot to ask about how the game is going to work. Thankfully, Executive Producer Mark Darrah, with Game Director Jonathan Warner from BioWare, both recently took to Twitter to answer a lot of those questions in a makeshift AMA. The Twitter threads can be found on the above linked profiles, but we’re going to break it down for you. The Ranger Javelin that players begin with will remain viable through the endgame, though you will unlock others. They won’t need a recharge during missions and players will be able to respec their perks for a cost. In team play, players can revive downed teammates, though in time you’ll respawn on your own if they can’t reach you. As for the loot you collect in those missions and bring back to Fort Tarsis, named for founder General Helena Tarsis, you’ll eventually be able to have all of your gear at a masterwork tier 6 level, some of which employ elemental attacks which can also have an effect on allies. That sweet gun is just for you though, no trading at launch. Finally, we should be able to expect PC recommended specs soon. Are you excited for Anthem? Let us know in the comments below.